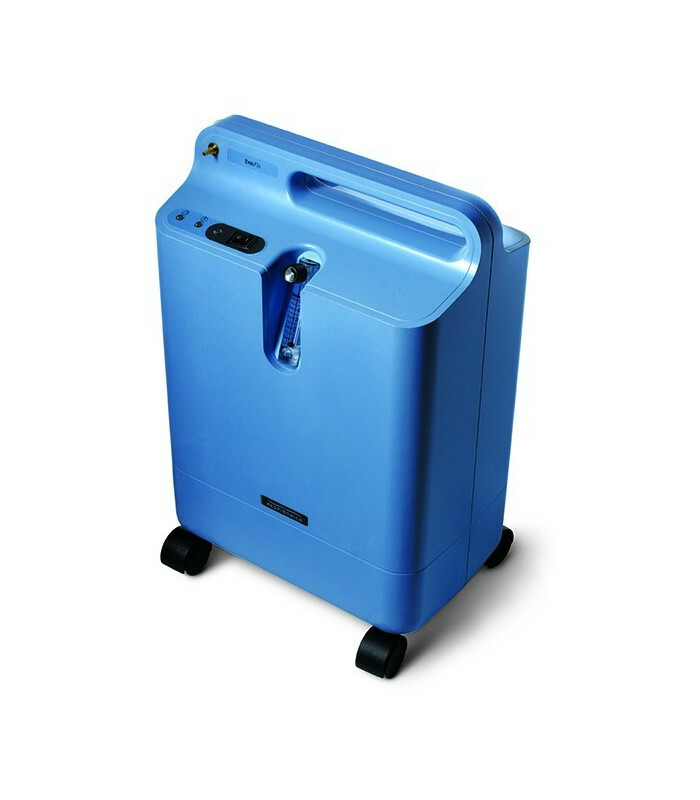 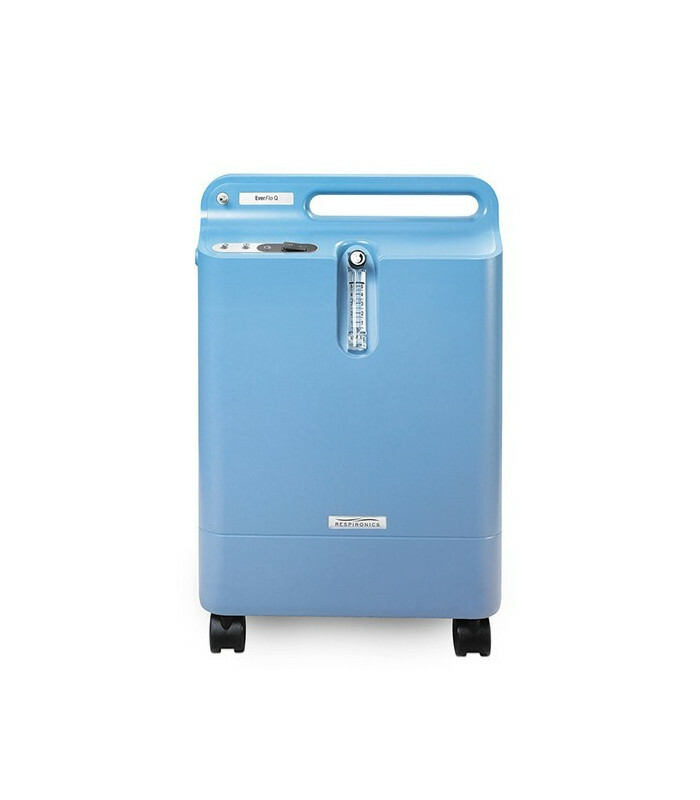 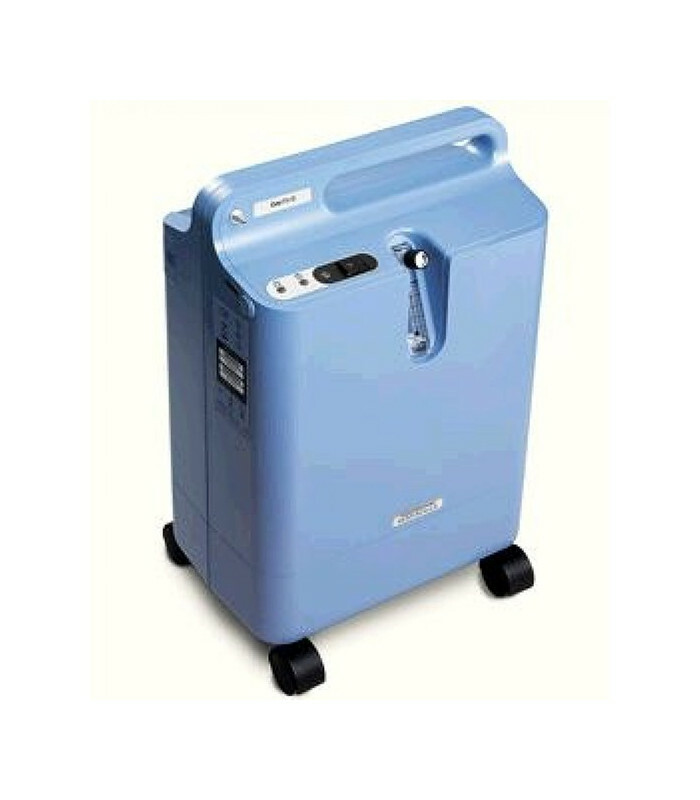 Until now, oxygen concentrators were always all very similar: heavy, bulky, noisy and with the need for frequent maintenance. 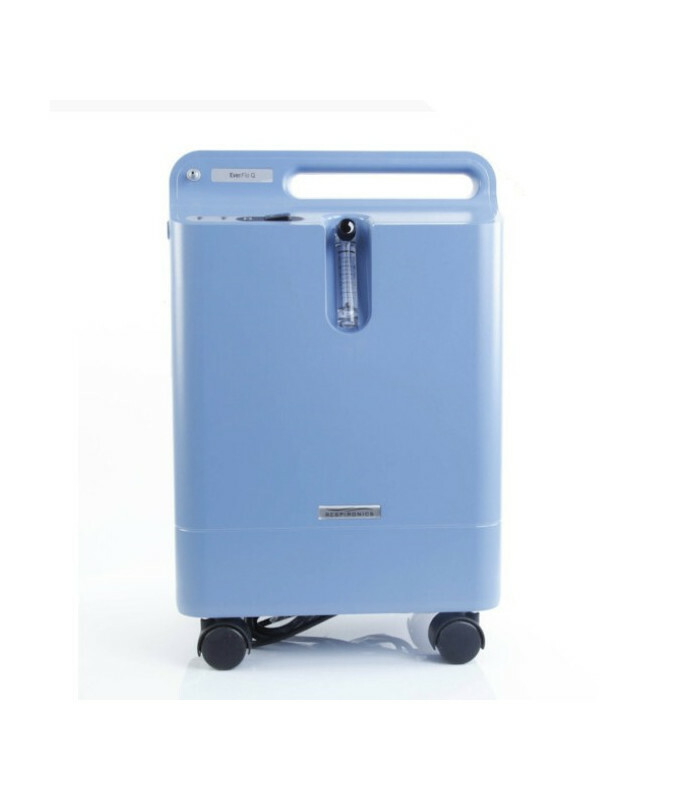 But EverFlo Respironics is a unique stationary concentrator that really provides the functionality that users need and deserve. 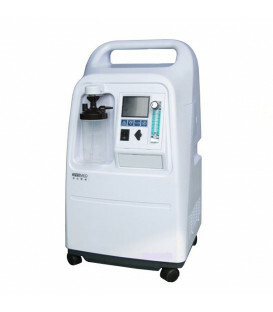 Until now, most of the concentrators were bulky, heavy, and with the demand for a heavy maintenance on the part of patients and providers. 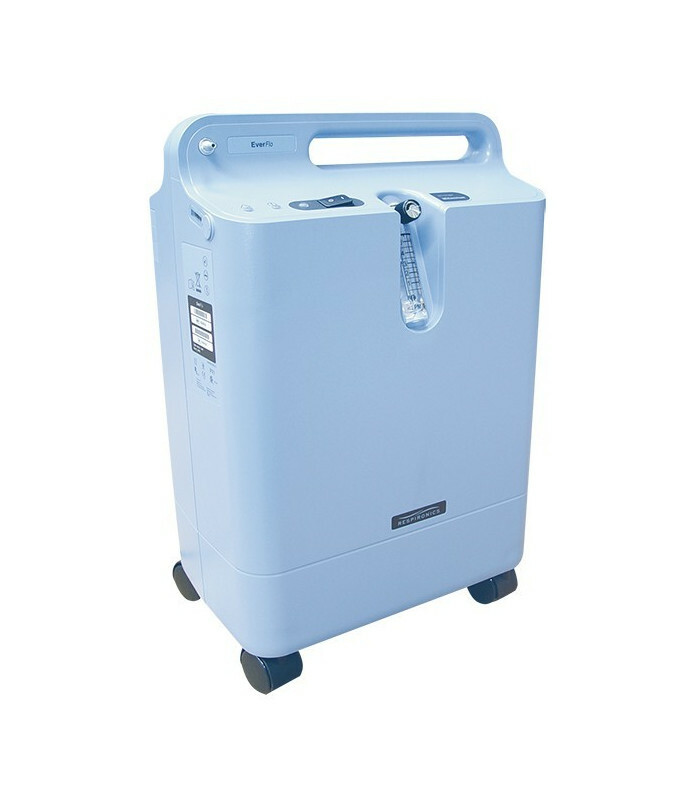 But the stationary concentrator Philips Respironics EverFlo 5 l / m is designed with a unique set of features to reduce the cost of the supply of oxygen, while maintaining ease of use for the user. 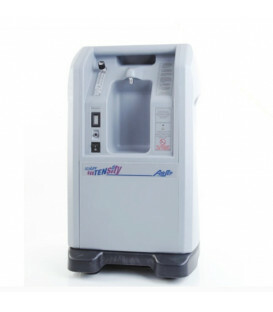 A flowmeter recessed helps to reduce the risk of accidental breakage. 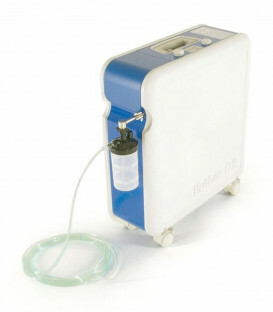 It is less likely to break the connection durable metal cannula. 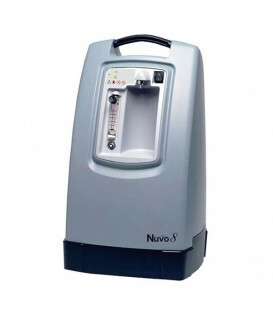 The humidifier Platform Bottle is designed to be compatible with all types of bottle and has a Velcro closure easy to use.